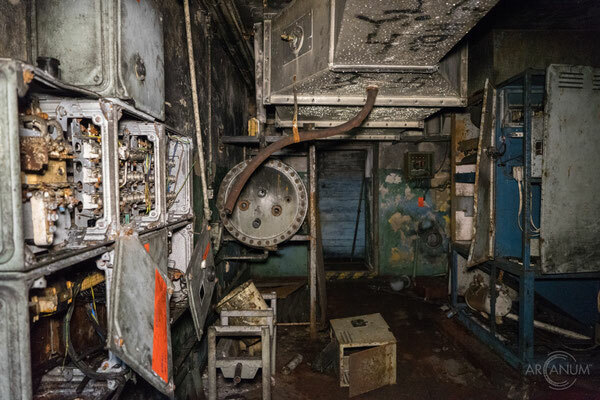 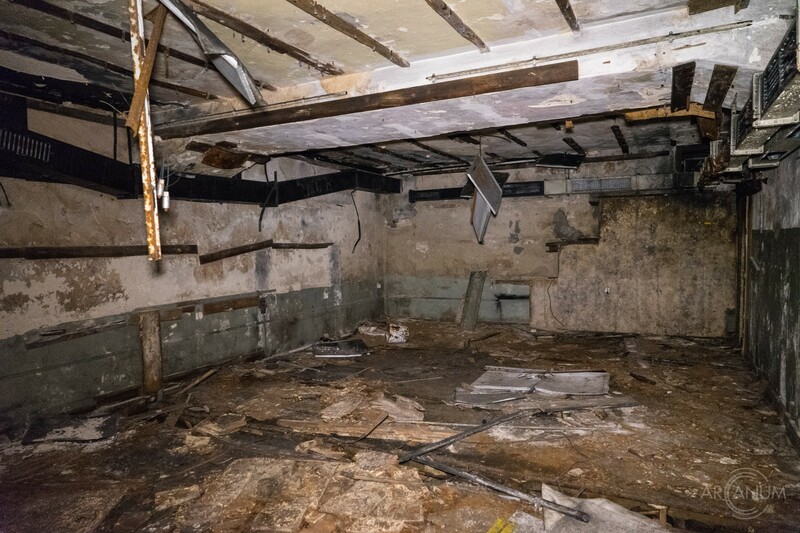 This abandoned underground command post was part of the East German anti-aicraft defense strategy during the Cold War. In the early 1960s, an anti-aircraft regiment was founded that was tasked with the protection of the East German airspace in the Northern region, including the naval bases and the larger cities of the area from airstrikes and border violation. Towards the middle of the 1960s, this bunker was put into operation as the command post for the newly founded anti-aircraft regiment. The bunker has an effective area of more than 200 square meters and was initially staffed with 30 personnel. 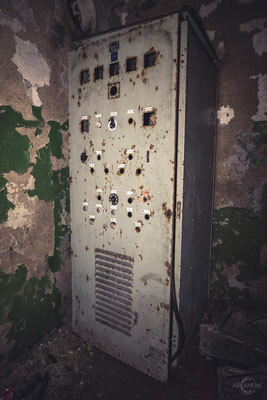 At the time, the transmittal of the situation from the radio-technical company couldn't be done automatically, but by giving the coordinates of the air traffic by phone. By the late 1960s, the command post was modernized. 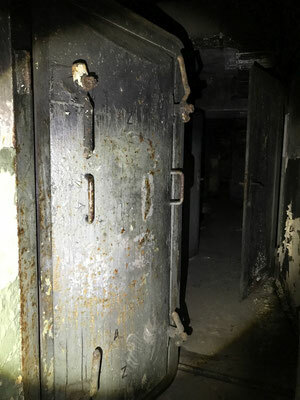 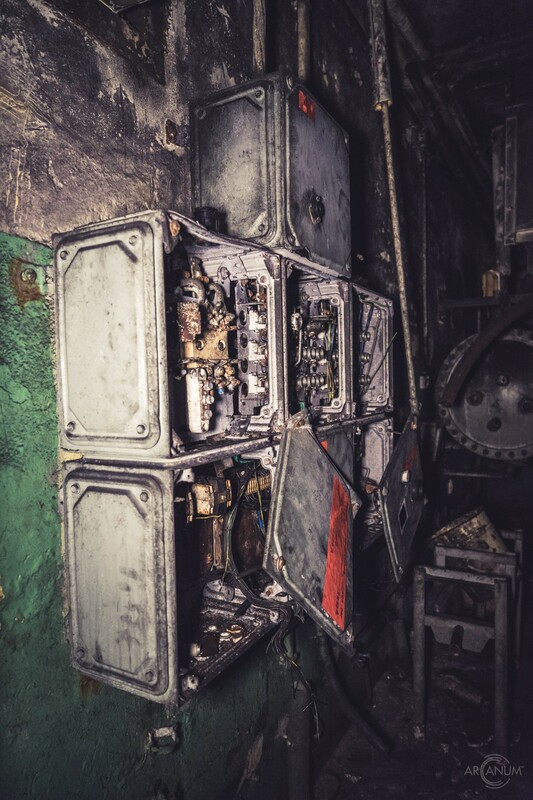 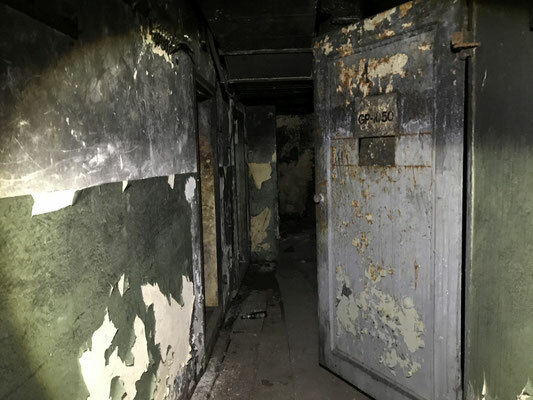 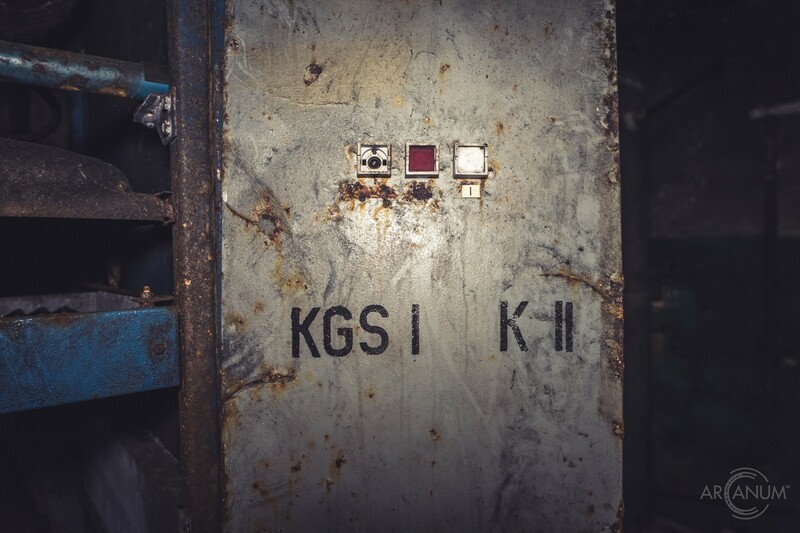 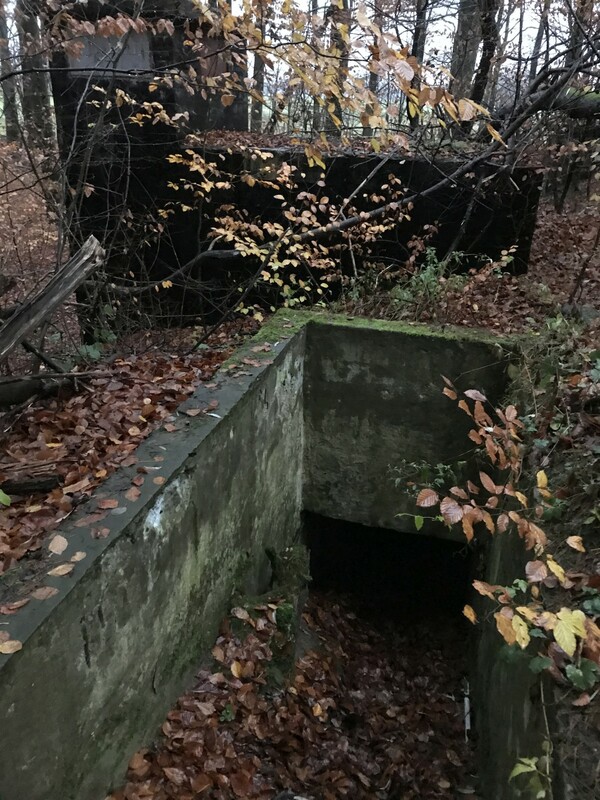 The main bunker has a size of roughly 20x15 meters, was equipped with a TURBOLEKT emergency generator and has one main access and one emergency exit. 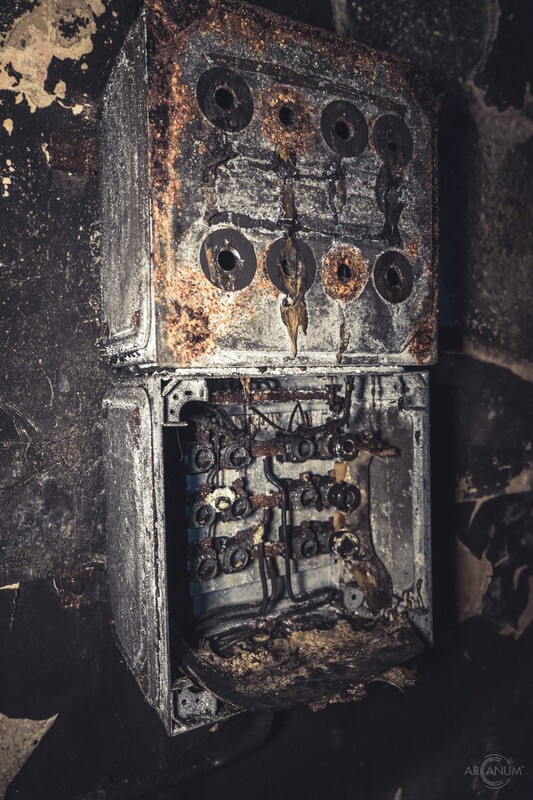 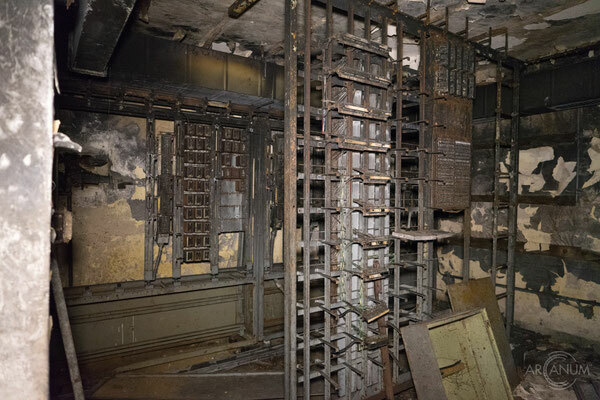 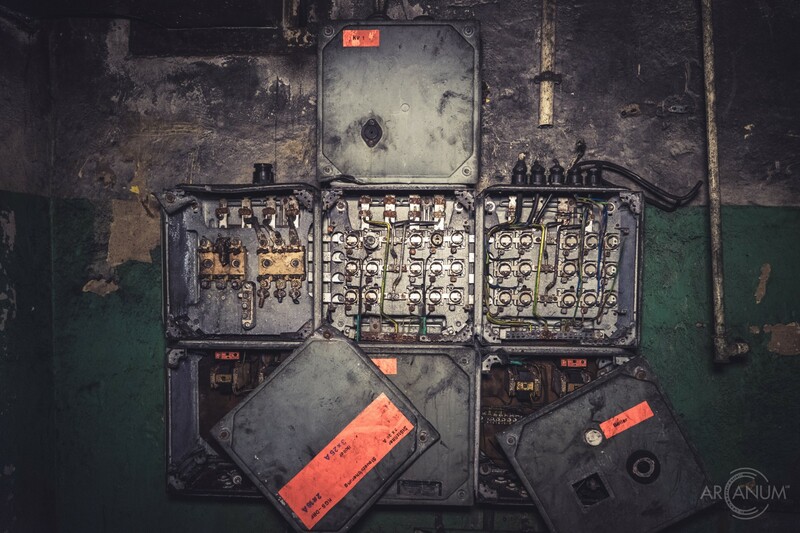 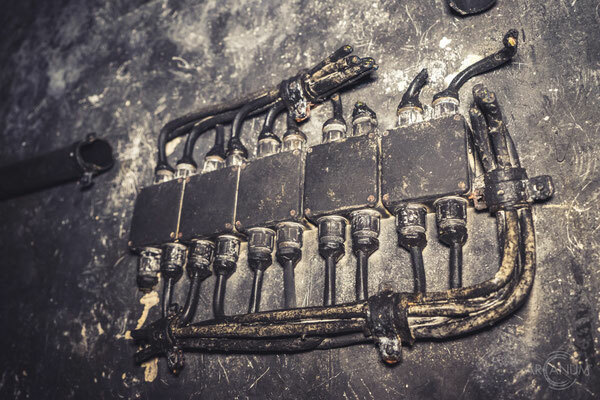 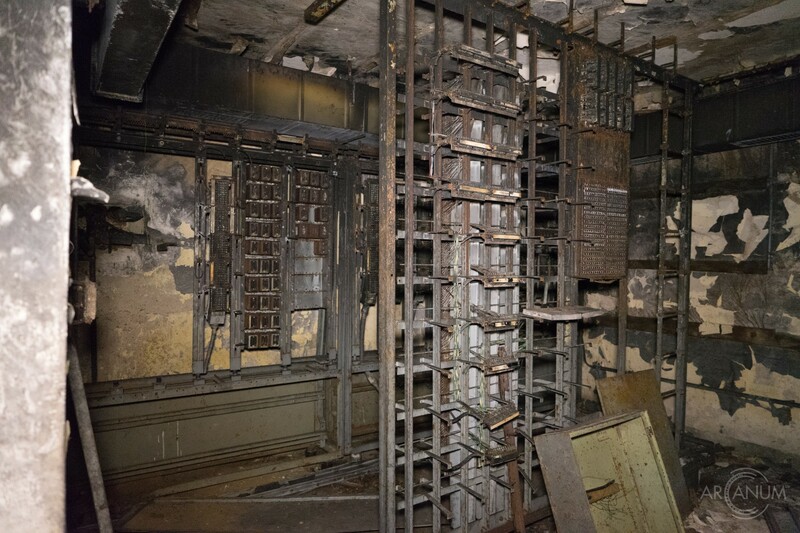 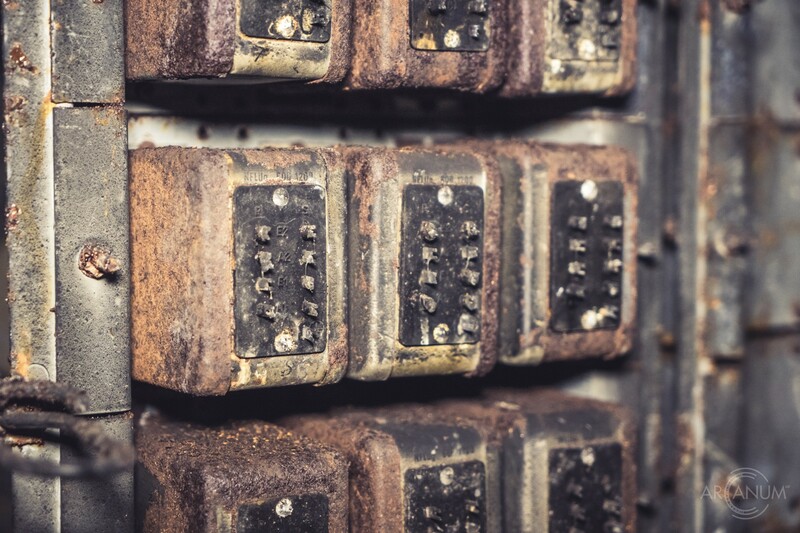 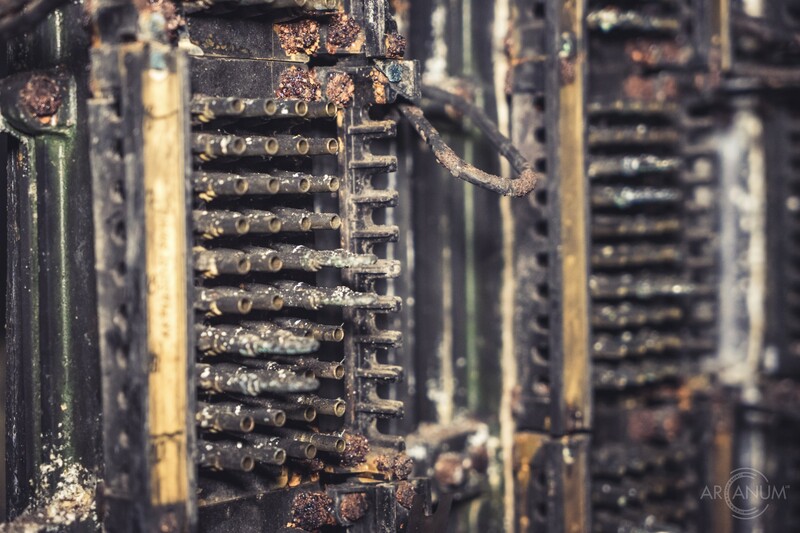 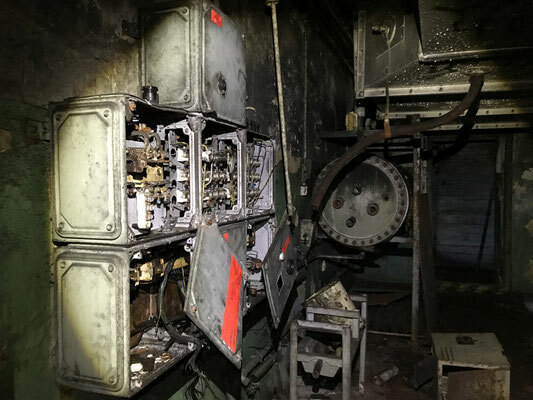 All the elctrical aplliances and cables have been taken by copper thieves who have also left sings of fire in the bunker. 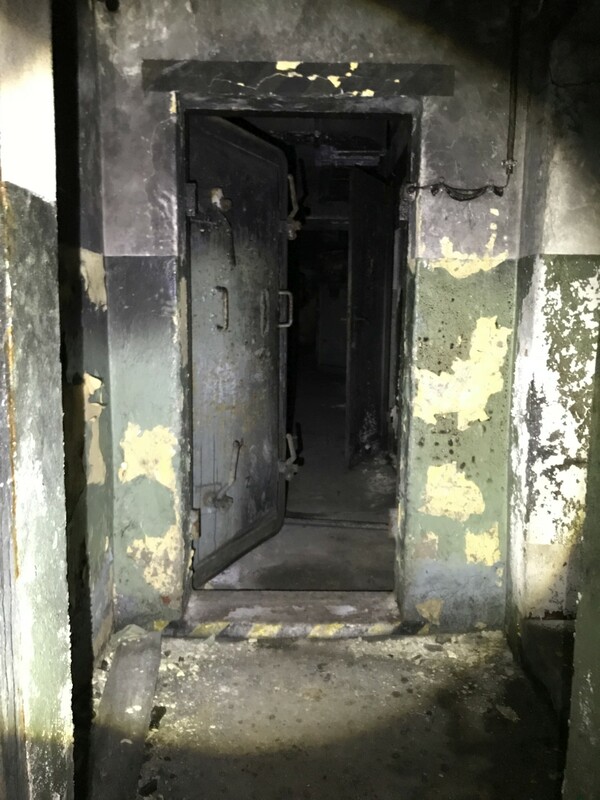 Barracks and smaller guard and ammunition bunkers can be found surrounding the bunker. 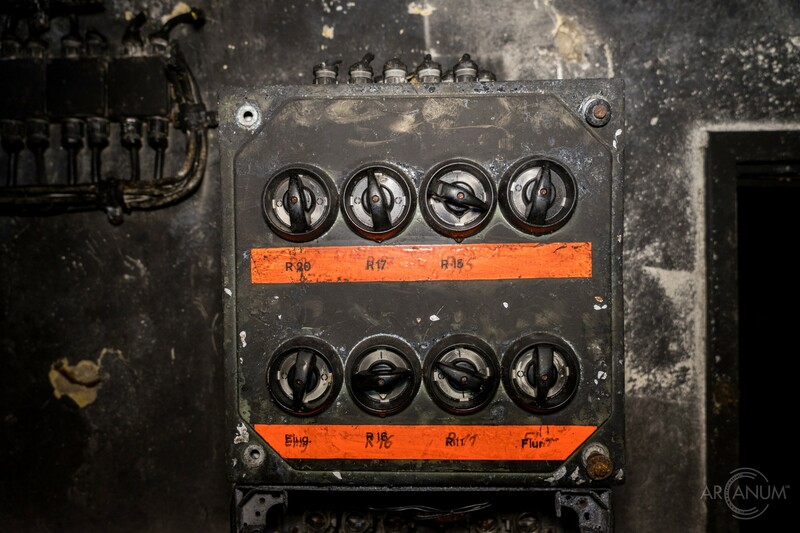 In the 1970s, the East German Army introduced a new automated command system to be able to command multiple anti-aircraft missile complexes. 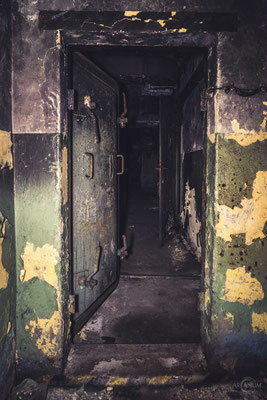 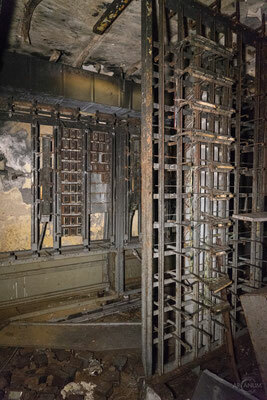 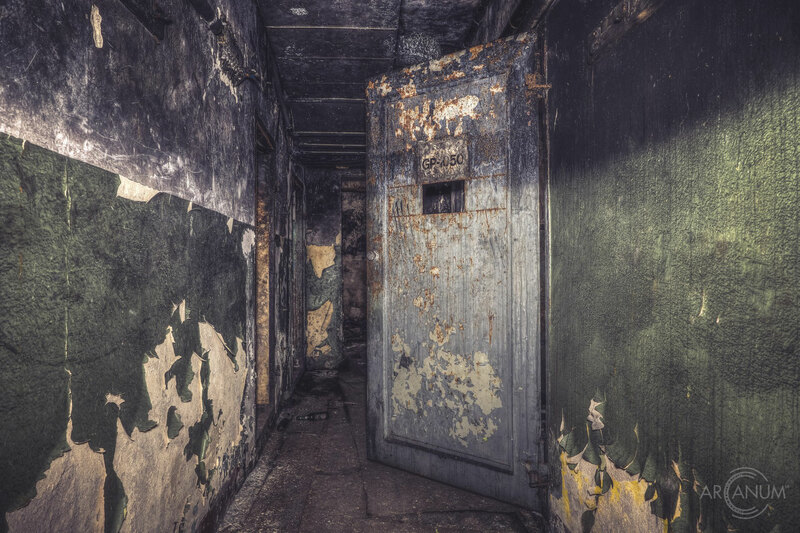 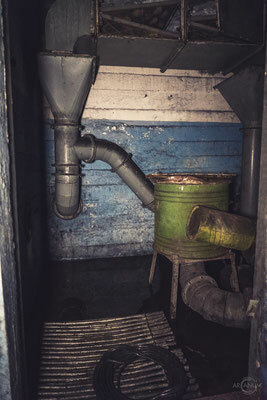 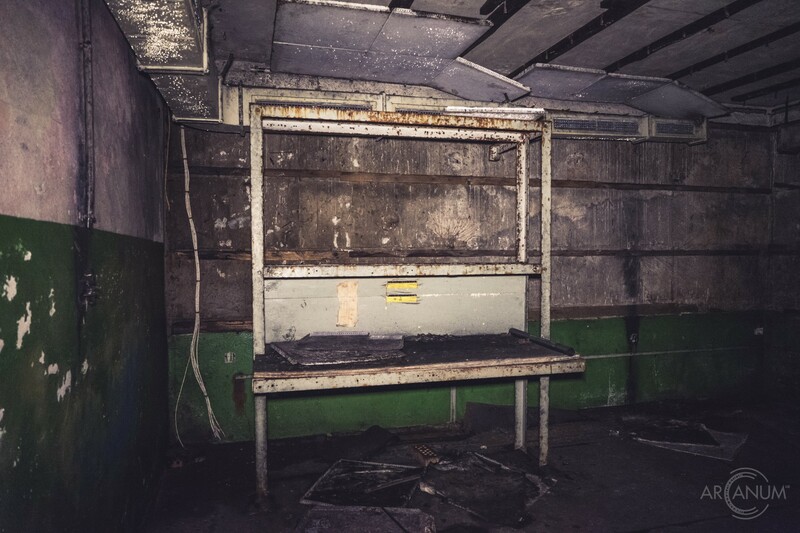 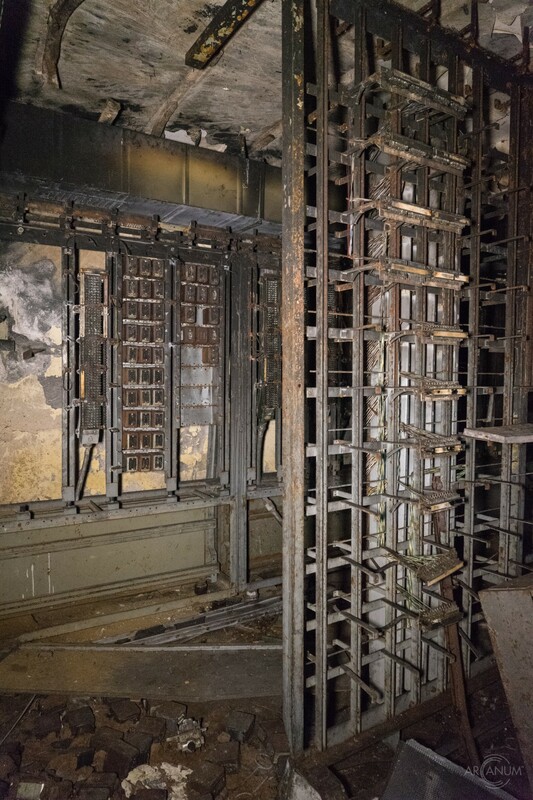 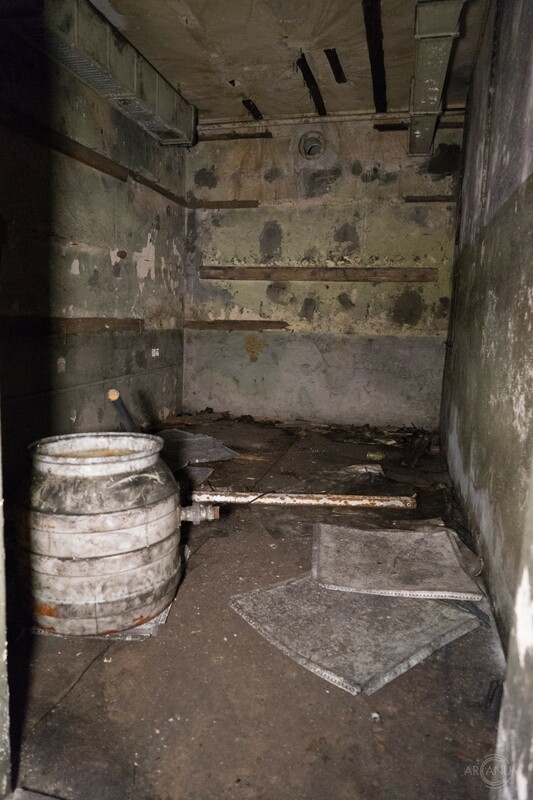 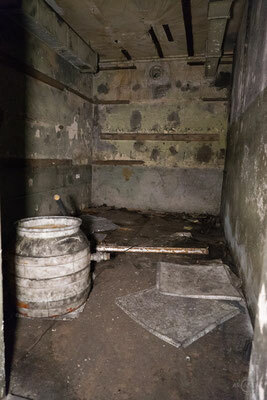 The technical facilities needed for this system were so extensive that the conditions at this bunker were no longer adequate. 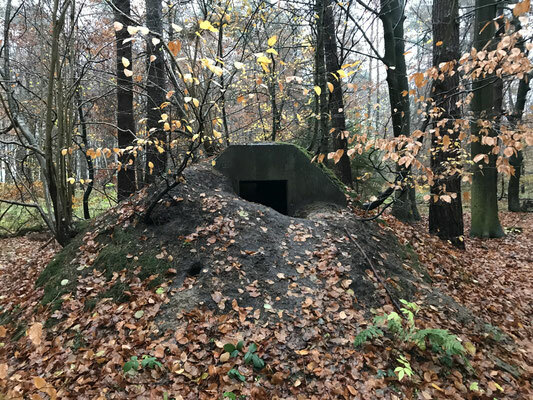 The East German Army epanded and fortified another command post in the region to function as the new automated command post for the anti-aircraft regiment. 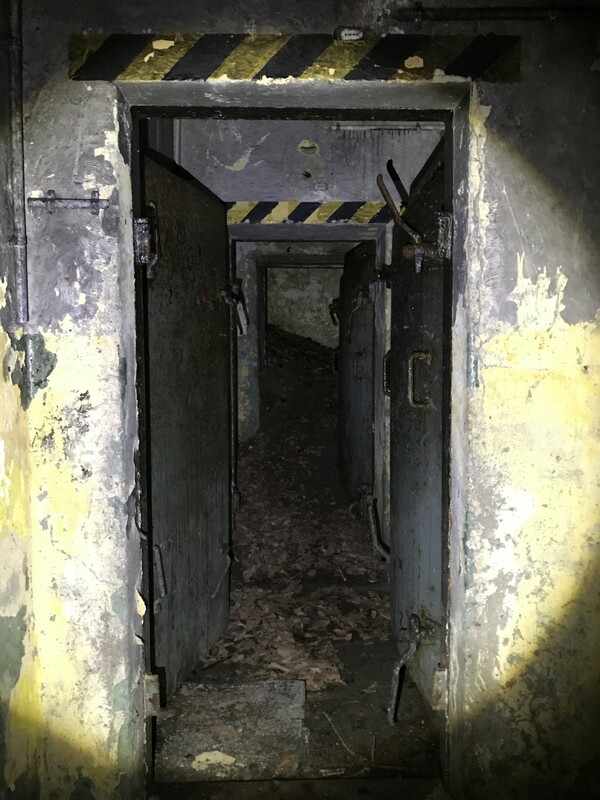 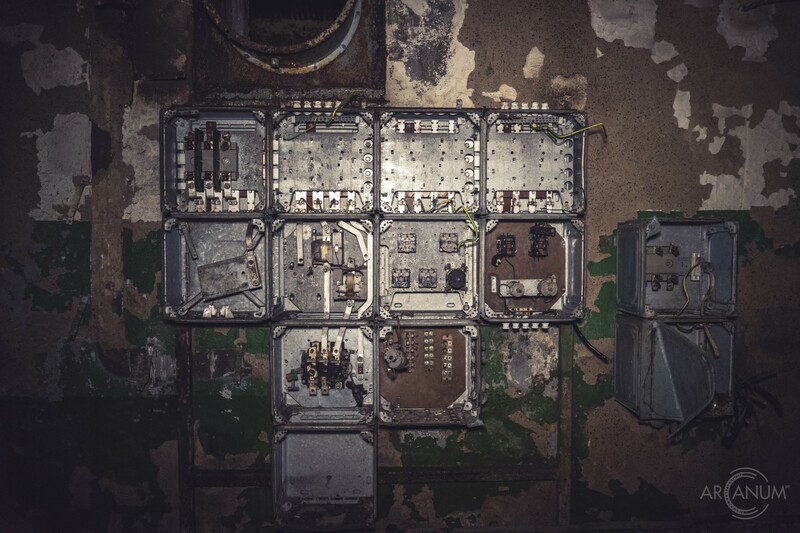 The old bunker was then repurposed as a joint command post for the anti-aircraft regiment and an anti-aircraft brigade and mainly used by a communications unit as a radio transmitting station. 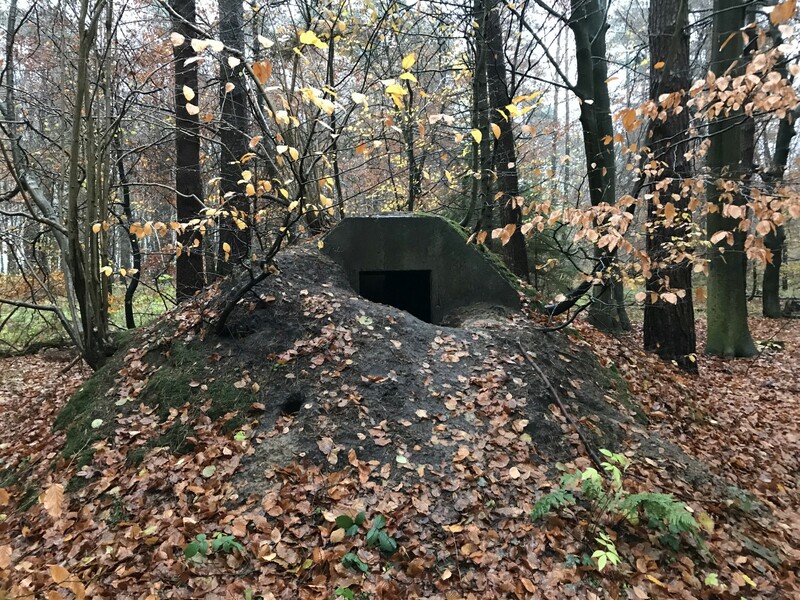 The command post played in important role in the East German defensive strategy until its decommission after the German reunification.